Let’s face it, not all of us like going to the gym and we’re not all ‘sporty’. Nevertheless, it is vital that those of us in wheelchairs stay fit and healthy in order to get the most out of our bodies and what they can do. 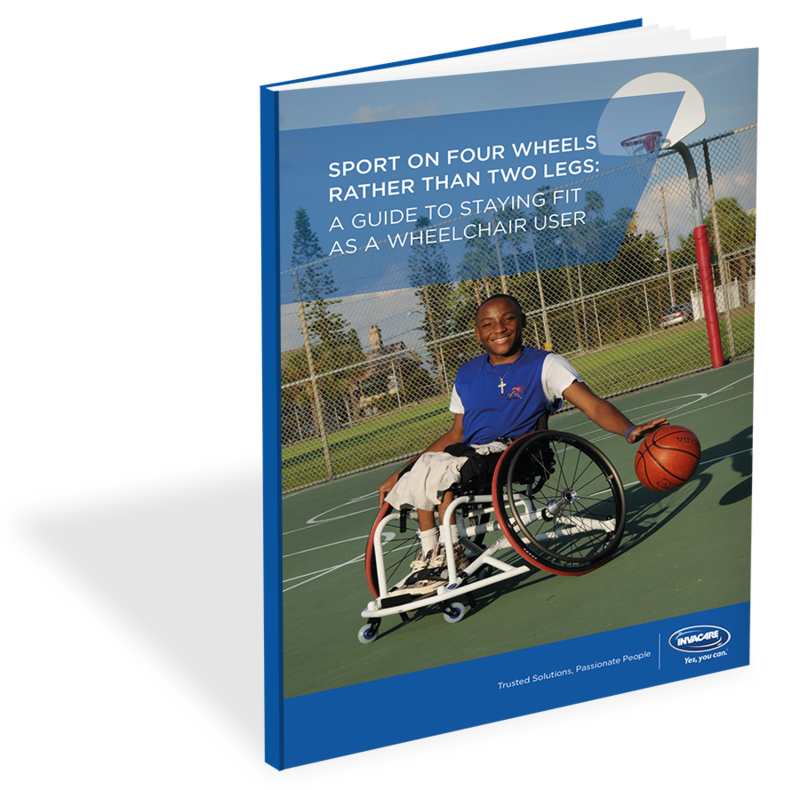 Tips about wheelchair basketball but also wheelchair yoga and dancing! Yes, I want to receive Passionate People newsletters by checking the box and downloading the eBook. You can unsubscribe at anytime from the Passionate People Newsletter by clicking the link of Unsubscribe in the newsletter.